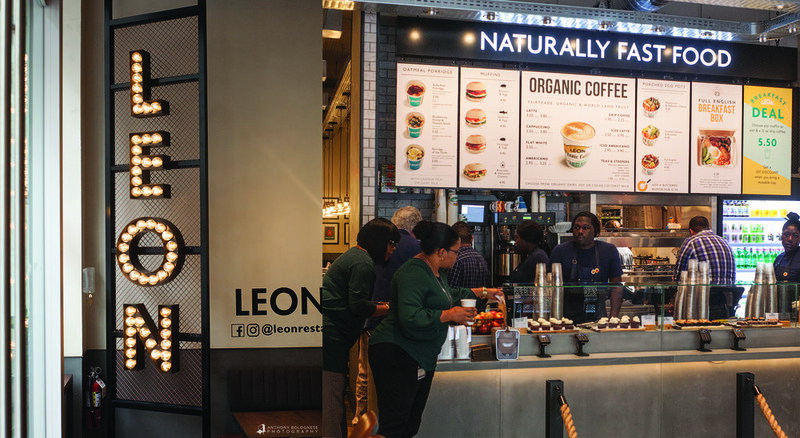 A UK-based fast food chain has made its way into Washington, DC with goals to change our outlook on the quality and ingredients of a quick meal. After tasting just one item, I’m sold. But don’t let that stop you from reading more. 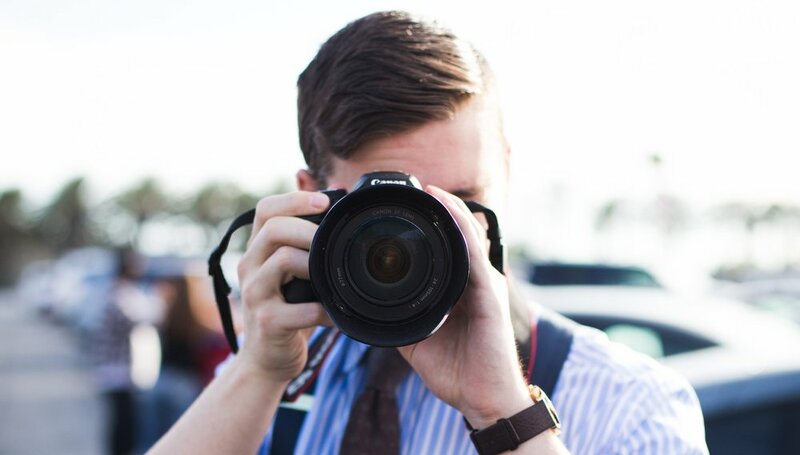 In the Age of Candid Photos, Should You Spend Money on a Headshot? Let’s face it. The working world is becoming more and more casual. Should you really spend money on a headshot when everyone has a 12MP camera on their phones? I go in-depth as to why I believe headshots are still an important asset to your professional image. When you’re on your own clock, it can be difficult to keep your energy up and continue moving forward. Read my 5 tips to improve your morale and productivity! In a metropolitan area full of government entities, large-scale contracting companies, and several million dollar homes, it might seem daunting to start and operate a small business. If you have a solid strategy and good people skills, however, it gets a lot easier.